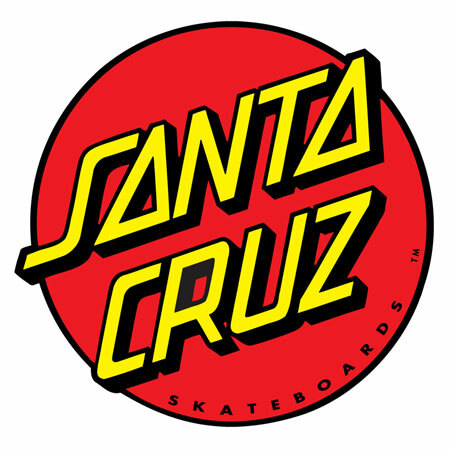 om Asta's latest pro board for Santa Cruz Skateboards. Asta's "Rivalry" board is solid shape for an all around ripper who wants to hit the streets or the skate park. 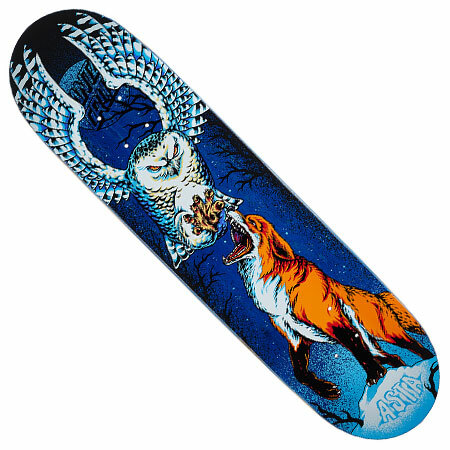 Tom Asta from Langhorne, PA rides for Santa Cruz, éS, Ricta, Bronson, MOB, Thunder, Kershaw, Arcade Belts, Skate Warehouse. 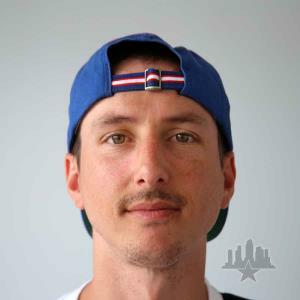 Tom Asta Skater Profile.